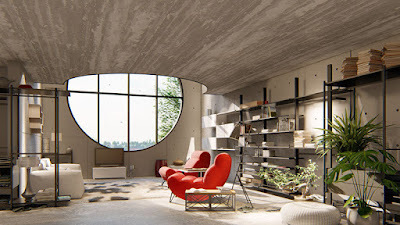 Lumion 9 comes with HDRI Real Skies. Select one and watch as it works together with the updated Sky Light effect to cast a new light on your design, placing it in an evocative context with a stunning backdrop. Instant, beautiful skies to take your breath away. With 39 Real Skies and their pre-configured Sky Light settings in Lumion 9, it takes a single click to give your design the perfect clear blue morning, stormy afternoon or unforgettable sunset. 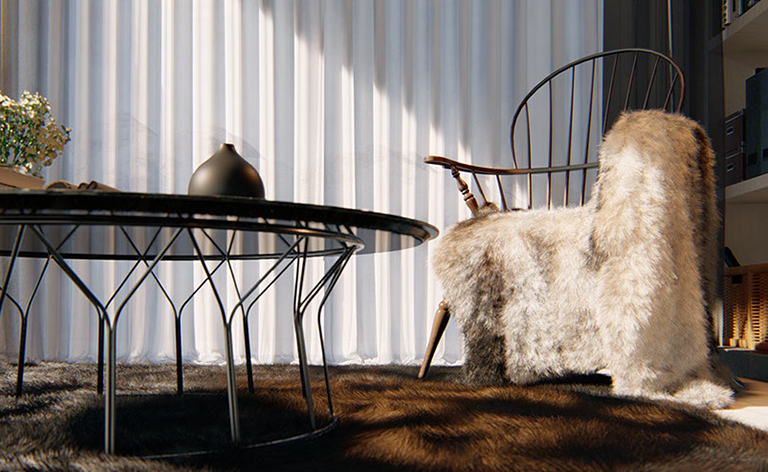 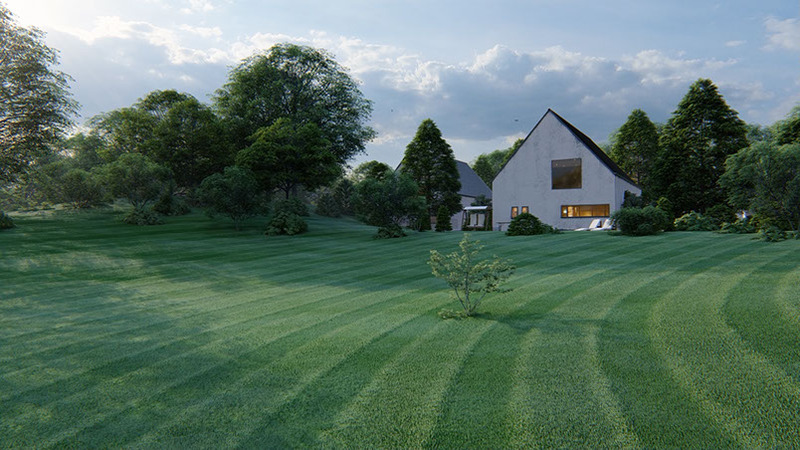 Spice up your landscape designs and add a variety of realistic grasses to your parks, gardens, lawns and any other surfaces with the new Customizable 3D Grass materials in Lumion 9. 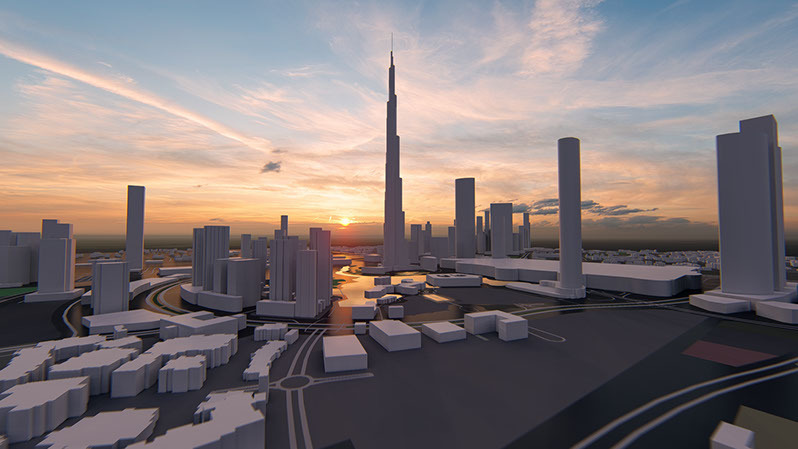 Lumion 9 raises the bar on the speed and ease of building context around your model. 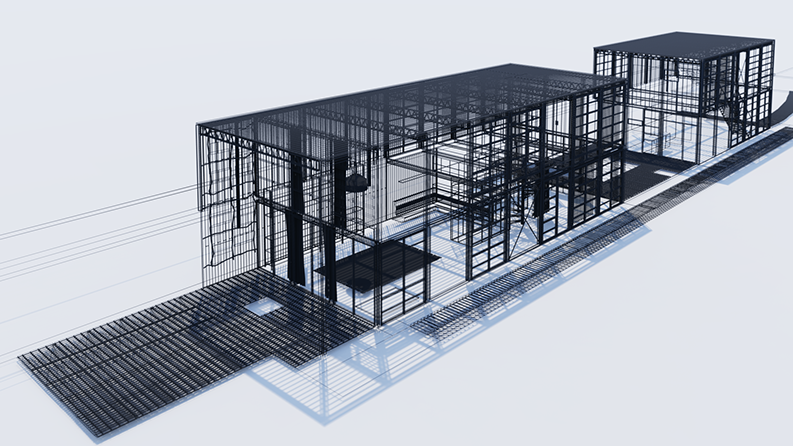 Features like LiveSync enable simultaneous, real-time rendering with popular modeling programs including Revit, SketchUp, ArchiCAD and, now, Rhino. 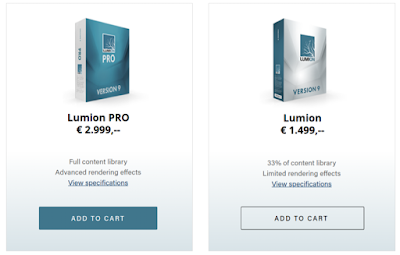 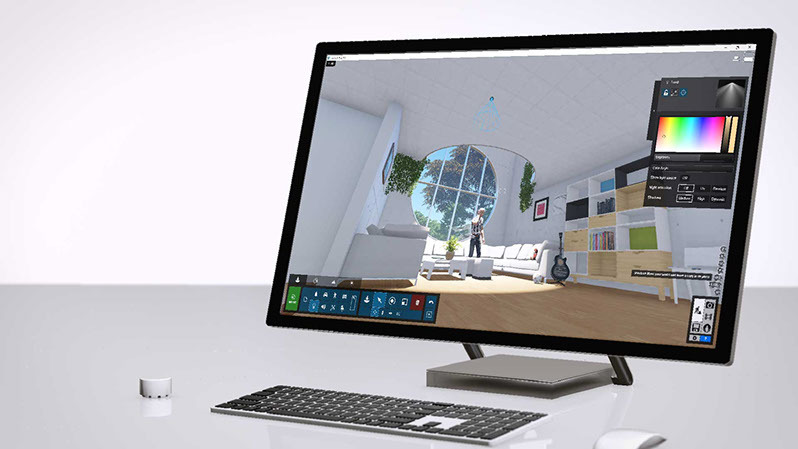 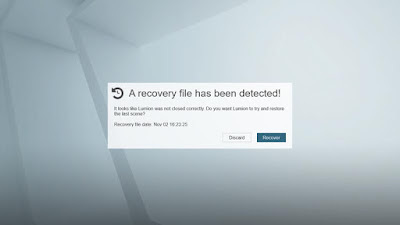 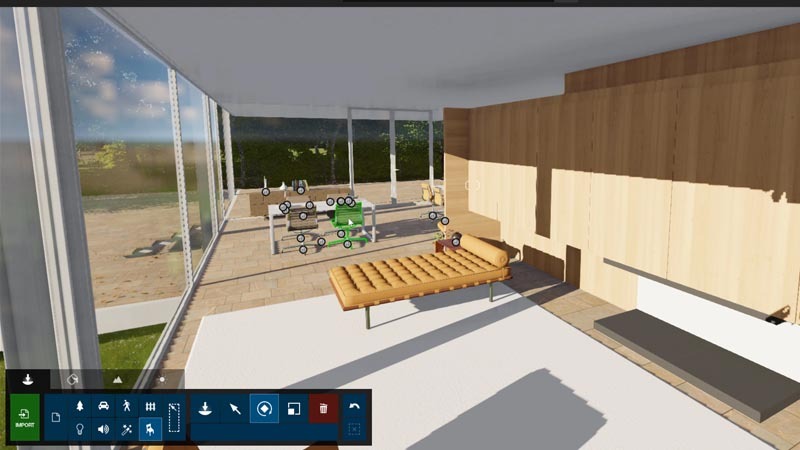 Lumion 9 also comes with a host of other features and hundreds of new content library updates. 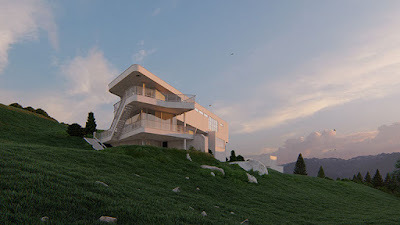 And no matter if you’re working on the simple residential house, the dense garden or the massive cityscape, the enhanced beginner workflows, streamlined scene-building tools and lean library of Lumion 9 will help you go from blank 3D model to mind-blowing render in record time. With the new LiveSync for Rhino in Lumion 9, you can simultaneously model and render, visualizing changes in real-time. 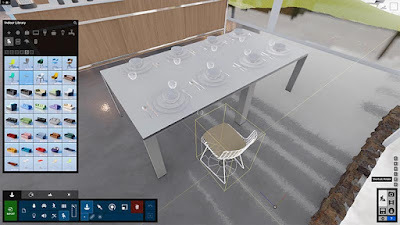 Sync camera perspectives and materials while continuing to develop the shape and form of the model, and experience your design in a whole new way as you’re creating it. 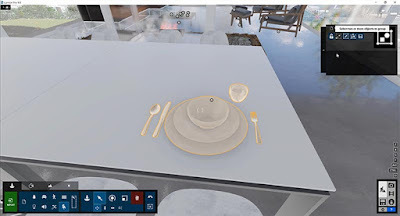 Lumion is brought to you by Act-3D B.V. Pricing is as follows. 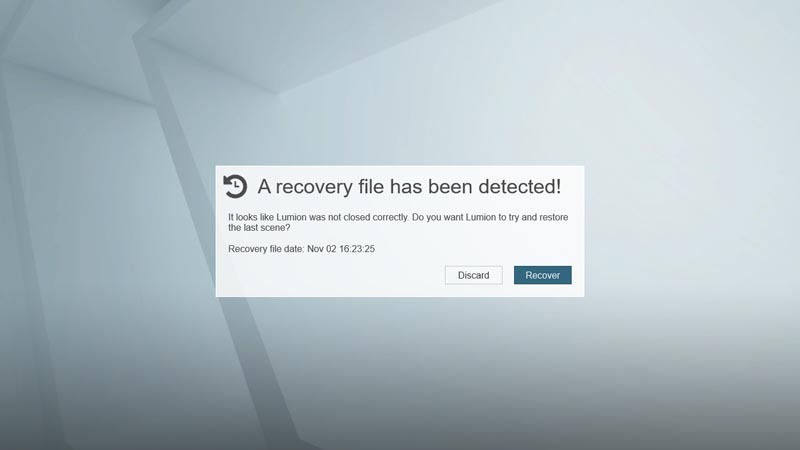 There's more information available on the Lumion website.